Before: This homeowner needed a fresh new upgrade and to conserve heating costs. There old siding made the house look out of date and they saw energy bills rise. 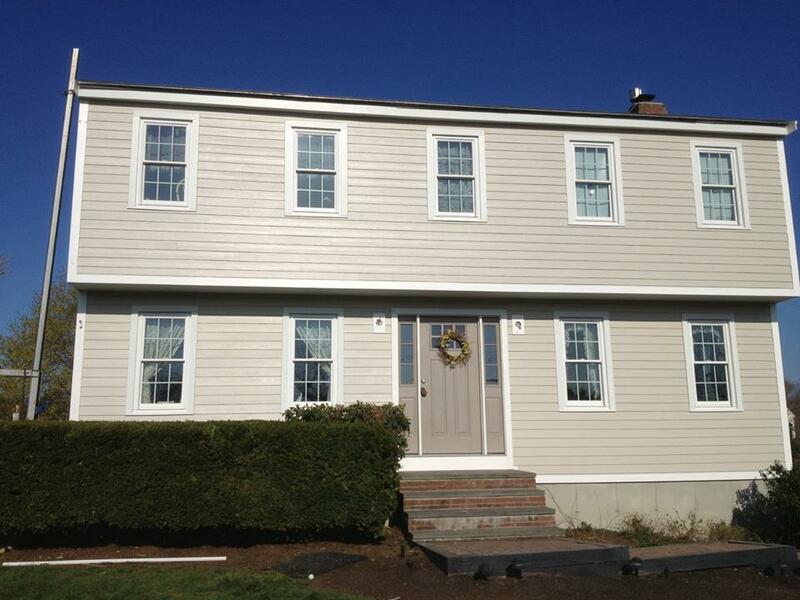 After: PBS installed James Hardie Fiber Cement Siding Hardie Plank with Hardie House Wrap around the entire dwelling and tape around all seams including windows. Window trim on top and sides and window sills. 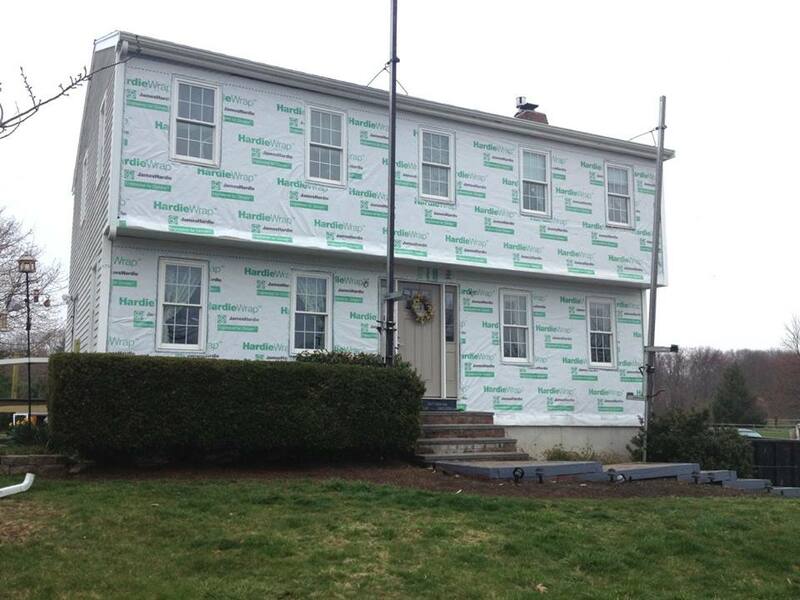 The thick, water barrier the James Hardie system now provides protection for this homeowner’s largest investment!